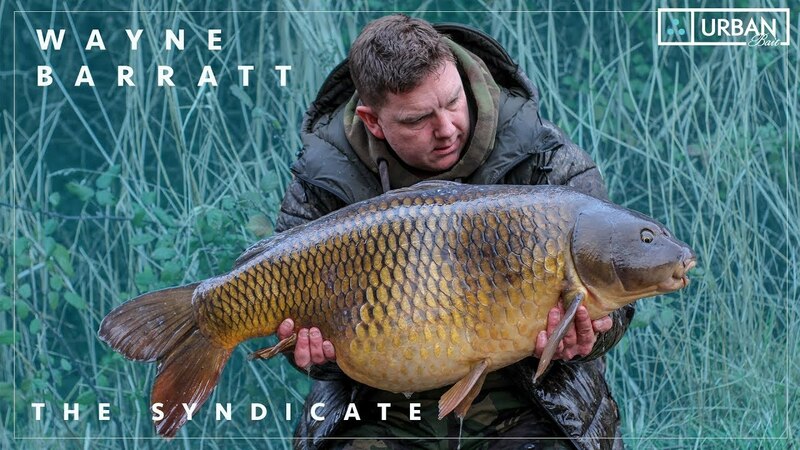 Urban bait’s cameraman recently caught up with certified “ICEMAN” that is @Wayne Barratt at Sandhurst Lake to talk about his recent haul of winter carp from his syndicate water in Kent which included 4 x 40’s this is one not to be missed! What Is The Best Spring Carp Fishing Bait Approach In Your Opinion? What Are Your Top 5 Spring Carp Fishing Tips?